We were fortunate enough to have an awesome childhood with some amazing cartoon series and characters to mesmerize us. However, getting back to the topic here. Disney has brought us, Lion King, once again. Now we can watch our very own Simba’s story where he avenges his father to earn back the throne from Scar in 3D. Walt Disney Studios, via their YouTube channel, released the teaser of the movie. The 1 minute 32-second teaser shows the animals of the jungle heading beneath Mufasa’s den to behold their king’s heir. Rafiki lifts little Simba and all beasts bow to the prince of Pride Lands. The film is direct by Iron Man and the Jungle Book fame— Jon Favreau. The movie also features an amazing and rich star cast. Childish Gambino voices Simba while Seth Rogen as Pumbaa and Chiwetel Ejiofor, the Dr Strange villain, as Scar. 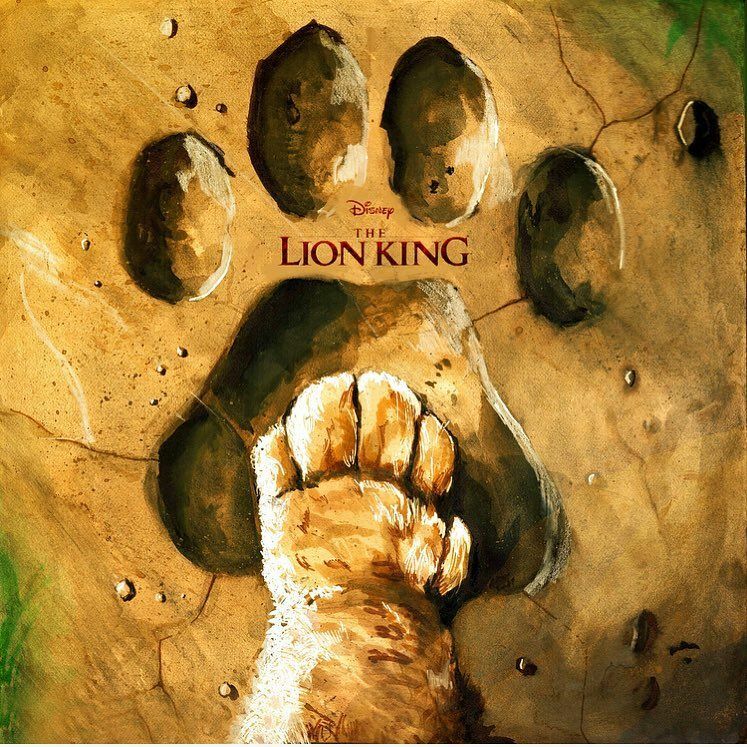 Other big names include Beyonce who voices Nala’s character, James Earl Jones as Mufasa and John Kani as Rafiki. Lion King is set to be released on July 19, 2019, which marks the 25th anniversary of the release of the original film.